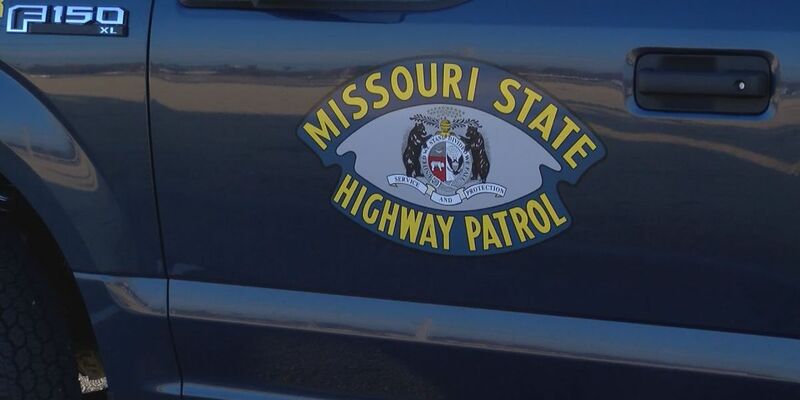 NEW MADRID COUNTY, MO (KFVS) - According to the Missouri State Highway Patrol, multiple crashes blocked north and southbound lanes on Interstate 55 between the 39 and 41 mile markers on Monday, October 15. Troopers were on the scene. It’s believed the crashes were due to heavy rain. The vehicles were cleared from the road and lanes have been reopened around 1:50 p.m.
MoDOT is on the scene for cleanup.